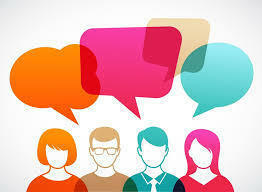 The 91.5 KRCC Community Advisory Board (CAB) is meeting Thursday, September 7th at 5:30pm. 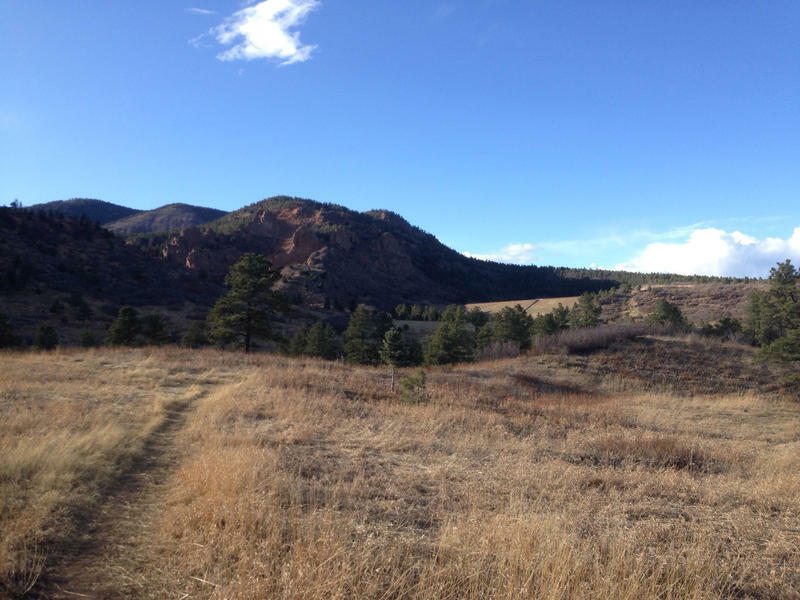 The meeting will be held at 912 N Weber St, Colorado Springs. The Radio Television Digital News Association (RTDNA) has recognized "Wish We Were Here, Episode 15: Acre for Acre – the Fight for Strawberry Fields" as the best News Documentary in its annual regional Edward R. Murrow competition. 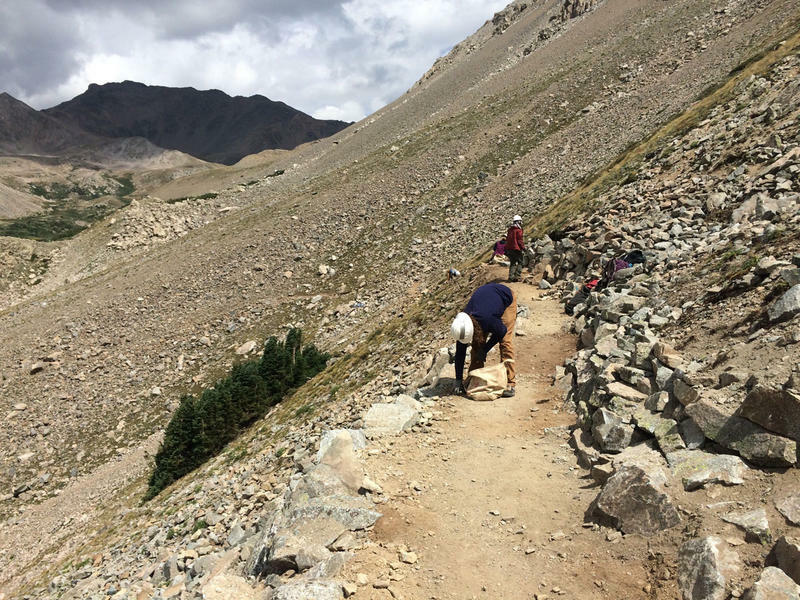 91.5 KRCC reporter Dana Cronin has won a regional Mark of Excellence Award from the Society of Professional Journalists for her piece, "Creating and Maintaining Trails on Colorado's Prized 14ers is a Tall Order." 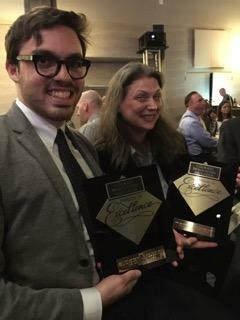 91.5 KRCC walked away with two Awards of Excellence from this past weekend’s Colorado Broadcasters Association annual event in Denver.